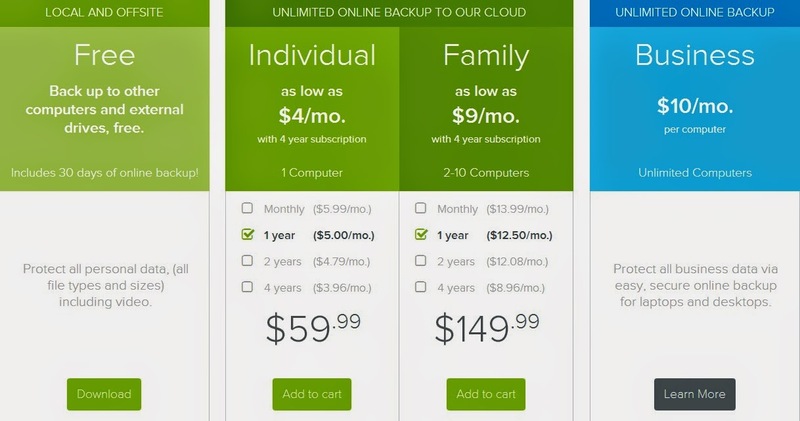 July 8, 2014 January 10, 2018 Brad J.
CrashPlan – one of the best online backup services out there. 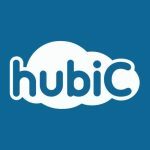 For a long time we’ve been watching it occupying the top positions of cloud storage and backups bests, so, we decided to take a look at the service and get familiar with it. The prices are quite reasonable, actually. 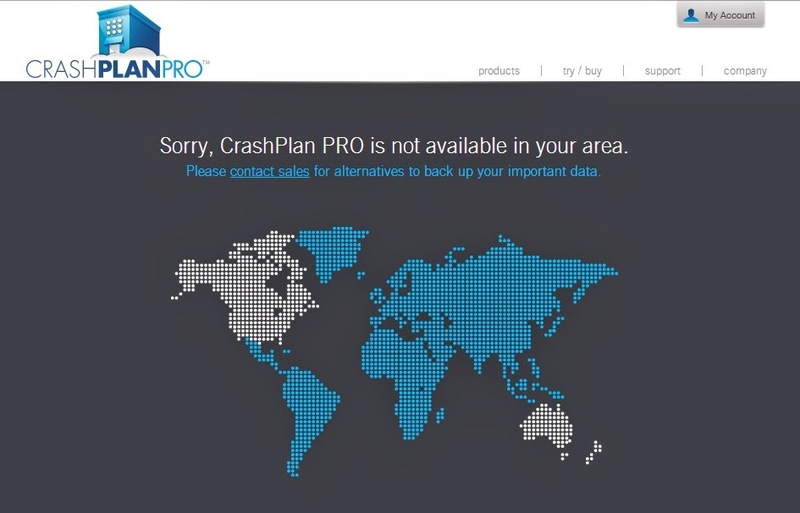 If you are a business person, you may want to take a look at CrashPlan Pro, which is their dedicated business package. However, the greatest flaw of it is that it is not supported in many countries. 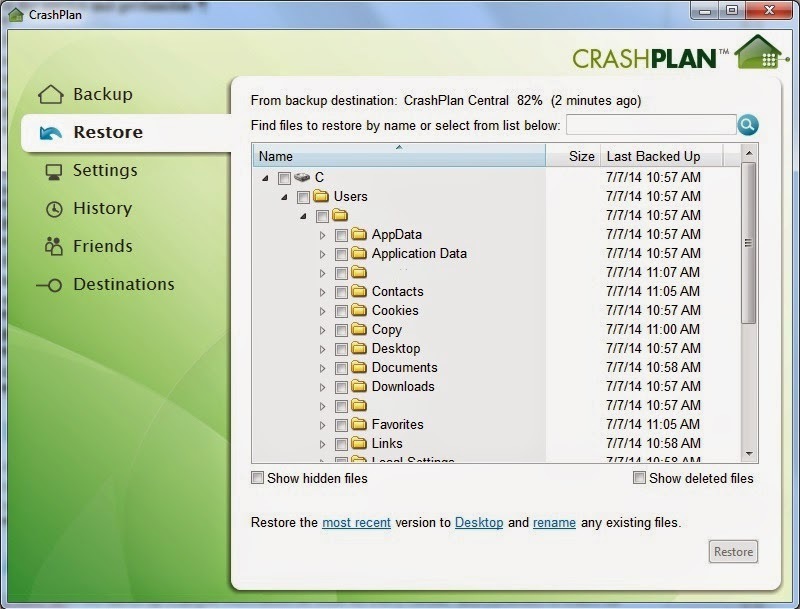 For this article we downloaded the trial version installation for the CrashPlan basic plan. What it does is install a desktop application on your machine and starts backing up the folders you specify for data security. Once backed up, your files can never be lost. 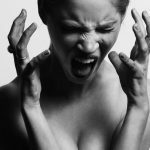 You can easily restore everything that has been backed up. Simply click on the Restore menu on the CrashPlan desktop application. CrashPlan backs up changed information as often as every minute, and continues to watch for changes to your data in real time. After the first backup completes, CrashPlan checks for data that is already backed up and ignores it, making subsequent backups much smaller because they contain only new or changed information. You can easily access your data anywhere, anytime, using your CrashPlan file retrieval app or through your online account. Using the mobile application you can download, view and share files backed up with CrashPlan from any iOS mobile, Android or Windows Phone. Downloaded files are instantly available on your device, even when you’re offline. In the Settings menu of the desktop application you can set multiple options, such as the percentage of CPU usage, backup status and alerts, backup frequency, account information, security level, network settings, and many others. By default, CrashPlan retains more versions of newer files and fewer versions over time, but you can adjust the number of backup versions being retained, so that your requirements are met. 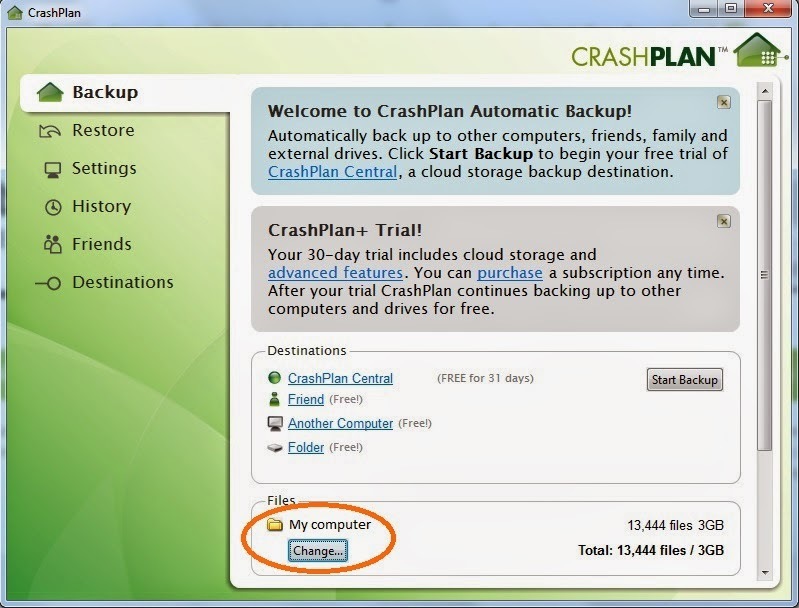 Using CrashPlan you can easily manage backups for other users, according to your preferences. You can specify which files must be backed up and which ones must not. You can even control the settings users can change. 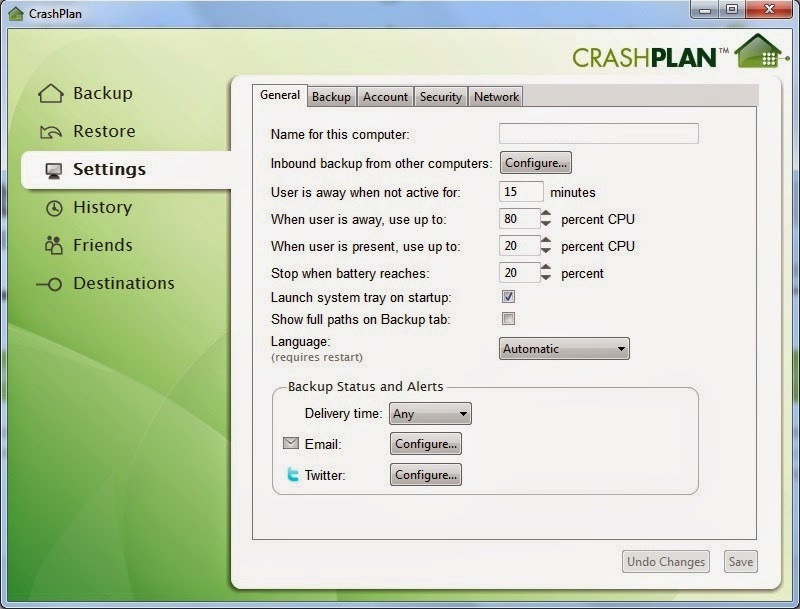 The CrashPlan users can view in real time the status of their computer backups and terminate and restore the backup activity. When we talk about security, CrashPlan is definitely one of the best competitors on the market. 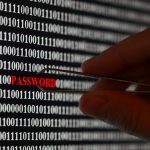 With this platform your files are encrypted before they even leave your computer and are then transferred to the CrashPlan servers using a 128-bit Advanced Encryption Standard (AES) protocol. You can personally set the level of encryption by choosing 448-bit encryption, 448-bit encryption + password, or 448-bit encryption with custom 448-bit key. This setting is located at the Security tab in the Settings menu of the desktop application. 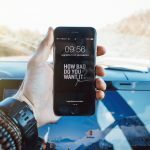 Shortly, CrashPlan is definitely one of the best choices when we talk about file backup, especially with its business edition. However, it is not very flexible in terms of using your data in the cloud. In this case we can say, it is strictly a data backup service.